CentreBlue focuses on building enterprise-grade digital platforms, back-end systems, and applications. CentreBlue has an award-winning team of solution architects, engineers and software developers, with a smattering of designers and marketers, delivering digital solutions and services internationally since 1997. Priority Token are an international STO/ICO consulting, promotion and fundraising agency incorporated in the UK with offices in London, Singapore, Moscow and Seoul. 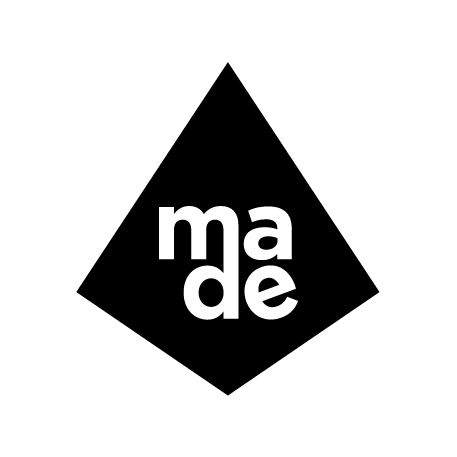 MADE is a full service integrated agency based in Cape Town, South Africa. We partner with brave, forward thinking companies (big or small) to create results oriented work that has an impact on your customers and your bottom line. Wicked Pixels is the most established and awarded digital production studio in South Africa. The company was founded in 1997 and is internationally renowned for its creative and effective work. Clients include leading advertising agencies, digital media companies and television networks. Wicked Pixels has offices in Cape Town and Johannesburg. Fiduceum provides blockchain development and technical advice to established and well-known service providers in the crypto-industry. Fiduceum also provides trust-based solutions and strategic advice to established blockchain companies and enterprises with blockchain initiatives.